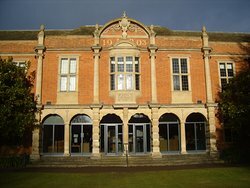 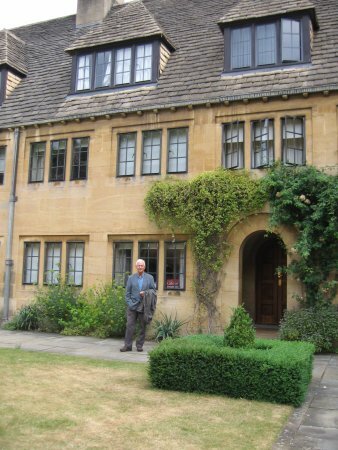 Founded in 1937 and located in the heart of Oxford, this small postgraduate college specializes in Economics, Politics and Sociology. 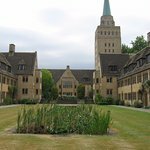 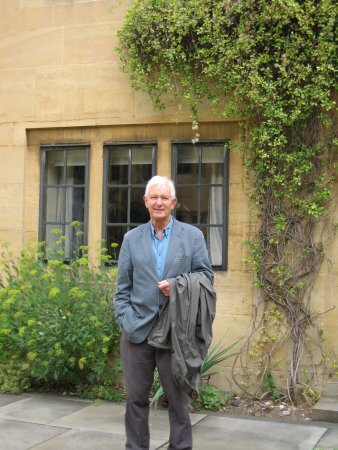 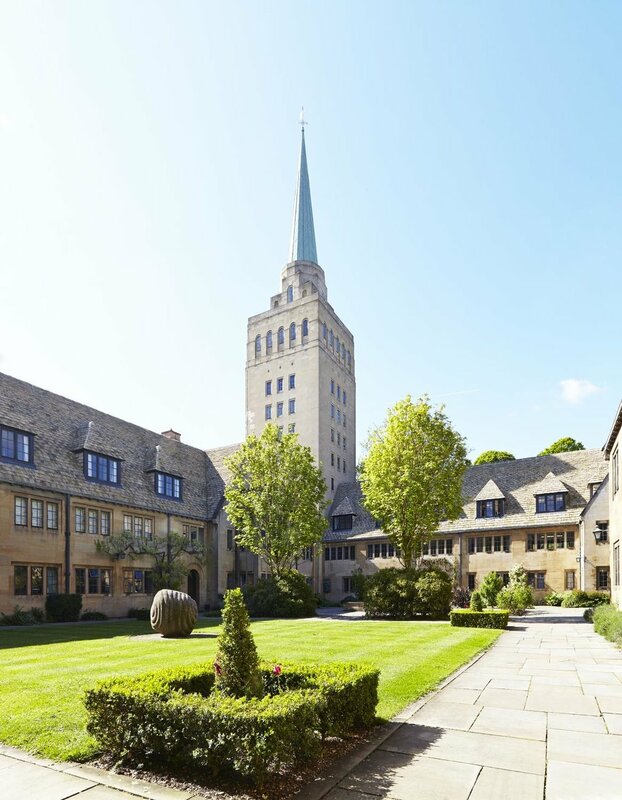 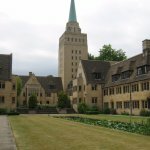 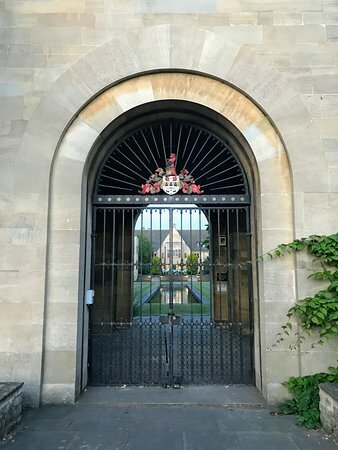 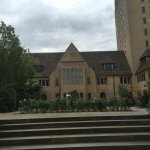 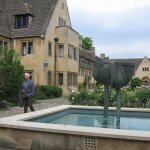 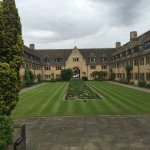 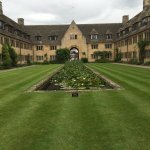 We were walking around during Open Days in June and stumbled on Nuffield College. 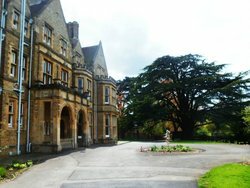 The grounds were so beautiful, I had to take a few pics. 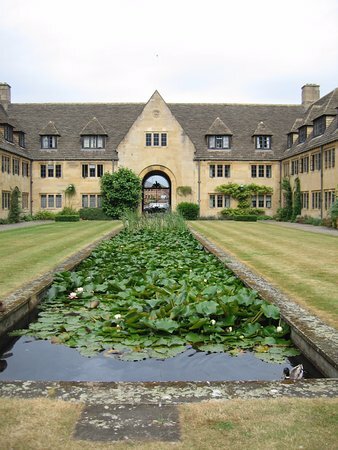 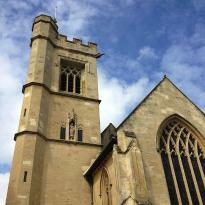 Near the Castle, Nuffield is in a cool part of Oxford. 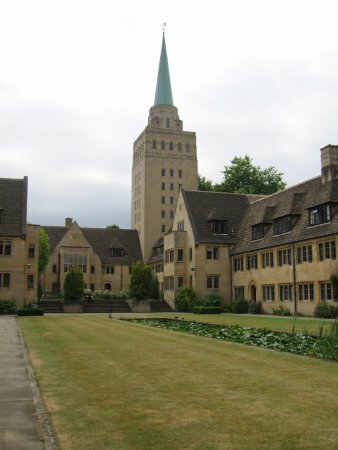 Founded in 1937 and with a large and tall block style tower, Nuffield is a more modern looking college that specialises in economics, politics and sociology. 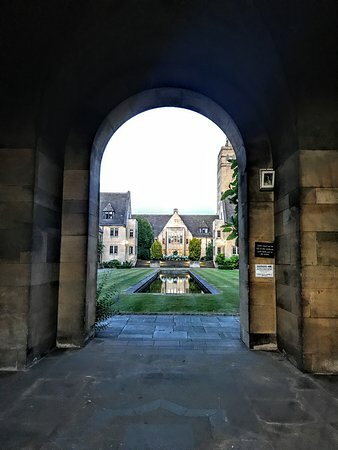 The public are allowed free access to the quad, which I must say is very peaceful and relaxing. 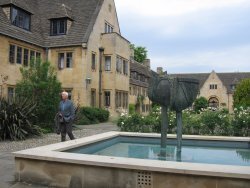 I popped in here on the way past, the public are allowed in the quadrangle it was a very pretty little garden and the building itself is quite nice. 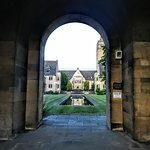 Worth popping in if you are passing. 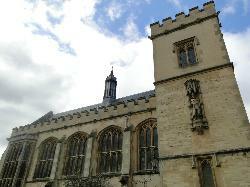 Incredible to step through the doors from the hustle & bustle of Oxford to the peace & tranquility of the college. 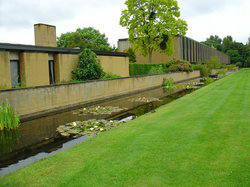 Beautiful architecture & landscaping. 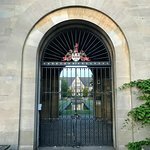 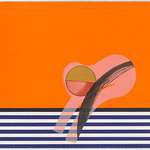 Worth a visit if you get chance. 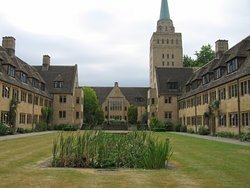 This is a modern college of interesting architectural design but htere's not a lot to see that can't be viewed from street level. 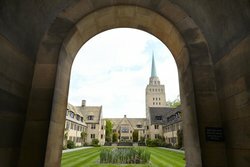 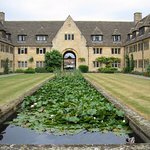 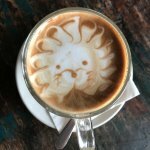 Get quick answers from Nuffield College staff and past visitors.